Confident Parenting in a World of Screens, Katharine Hill & Philip Jinadu will enable you to power up your parenting for the online generation. So what strategies can we adopt to ensure our children gain the benefits of being online, whilst developing a responsible relationship with technology? -Ways to empower your child to feel comfortable in their own skin, both online & in the real world. 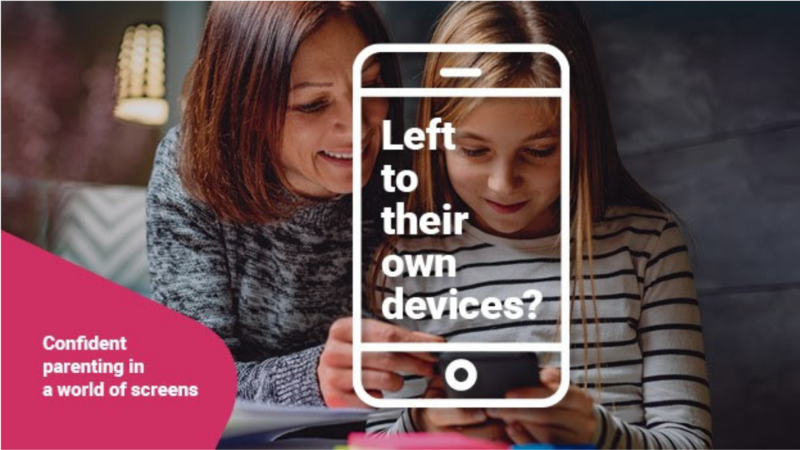 This event is for parents, carers or anyone who is passionate about helping children navigate the digital world wisely and confidently in a digital-dominant world.